At this year’s Goodwood Festival of Speed, Bronwyn ‘Bron’ Burrell will get back behind the wheel of the Austin Maxi, nicknamed ‘Puff the Magic Wagon’, she drove in the 1970 London to Mexico World Cup Rally. She was part of an all-female crew along with Tish Ozanne and Tina Kerridge-Reynolds, who took part in the 1970 World Cup Rally that has been described as ‘the most arduous car rally in history’, crossing 16,173 miles and 25 countries in 24 days. There were four Maxis in the rally, two of which managed to finish the race. One Maxi that didn’t finish was driven by Prince Michael of Kent and crashed in South America. The other that failed to finish was Puff, which got stuck in a ditch in Argentina. 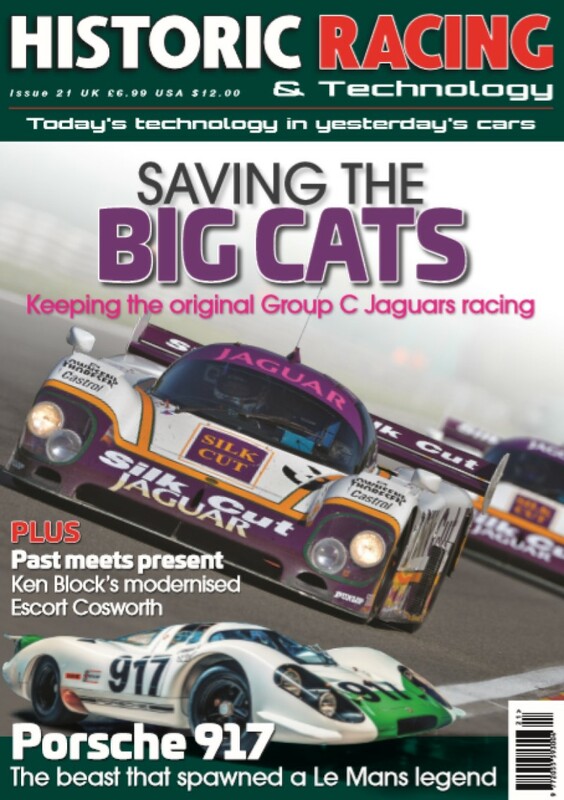 Their story has been featured in Puff the Magic Wagon in the Autumn 2016 issue of Historic Racing Technology.